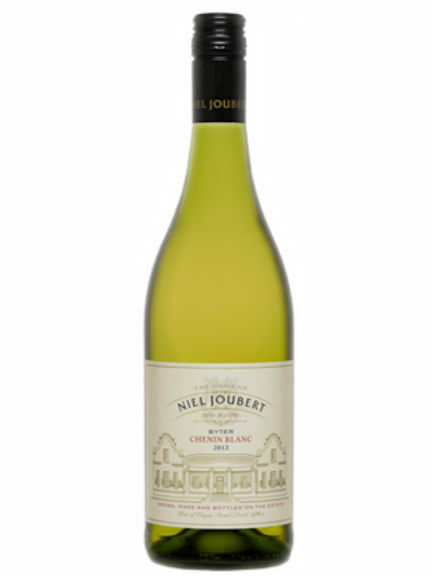 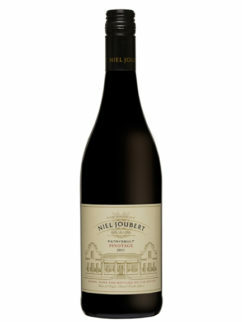 This Niel Joubert Byter Chenin Blanc was names after Niel’s loyal and gentle dog. 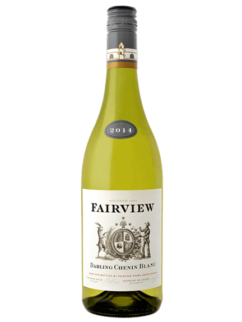 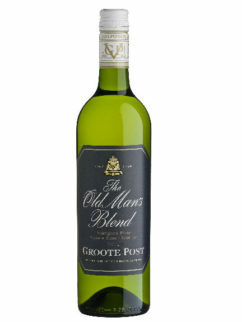 Packed with fresh, ripe tropical notes on the nose with delightful mingle of citrus, guava and granadilla. 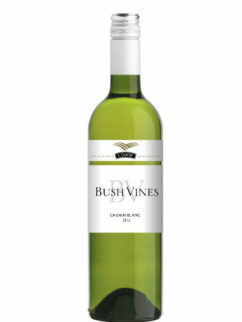 Ultra smooth across the palate with a nicely balanced lively tingle. 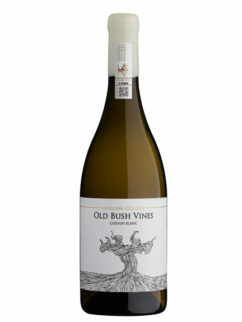 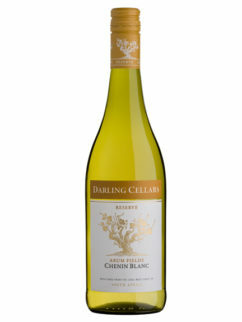 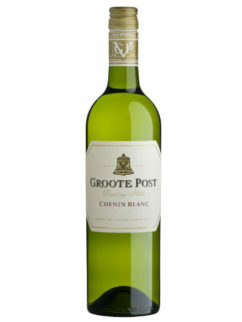 Tags: Chenin Blanc, Niel Joubert.